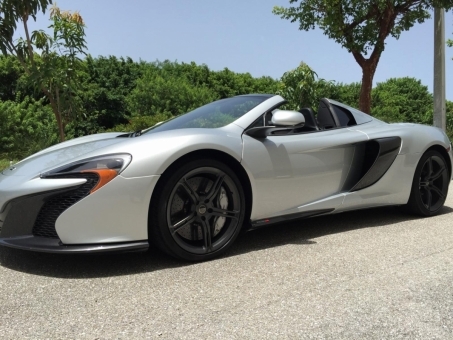 THIS MCLAREN 650S IS PERFECT INSIDE OUT!!! LOADED WITH ALL THE POWER U NEED!!! ONE OWNER, CARFAX CERTIFIED!! !